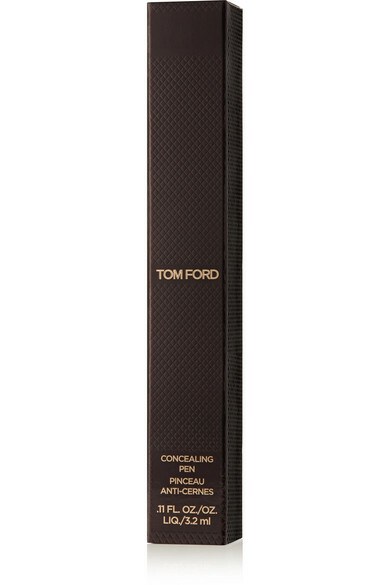 TOM FORD BEAUTY's creamy concealer will help keep dark under-eye circles a secret. Infused with the brand's signature rejuvenating complex, this full-coverage formula disguises imperfections while promoting healthy skin by restoring it from the inside out. Wear it alone or layered under the 'Traceless Perfecting Foundation' to ensure a flawless, smooth finish.